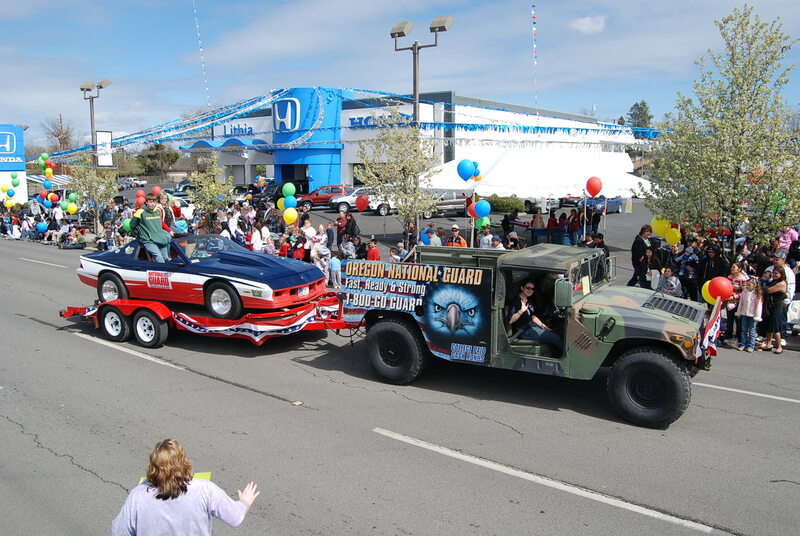 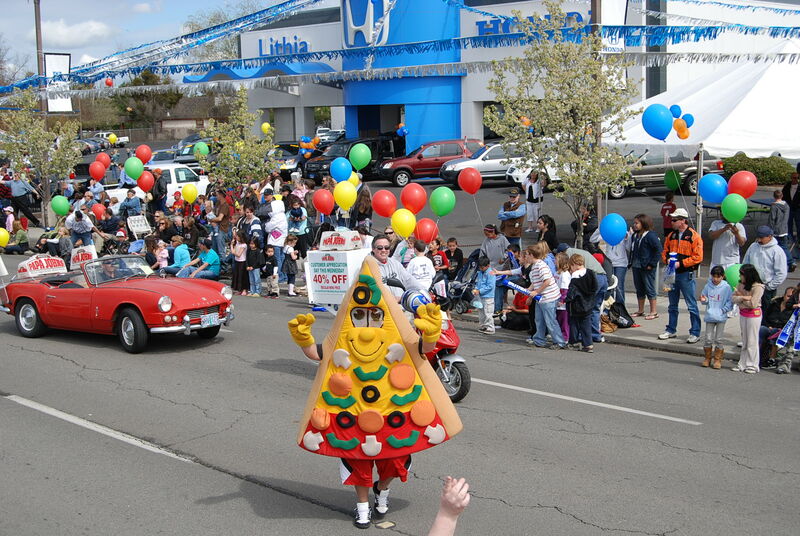 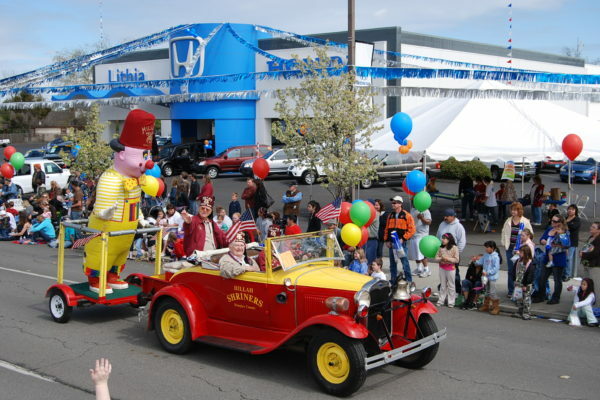 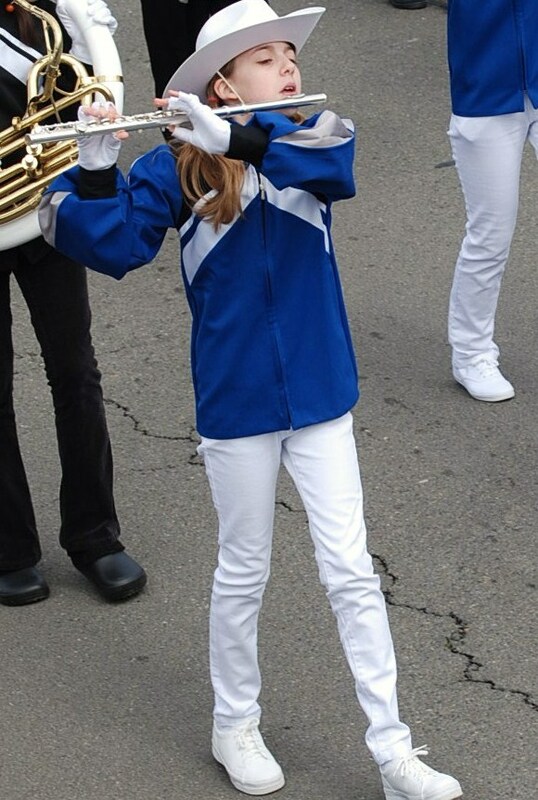 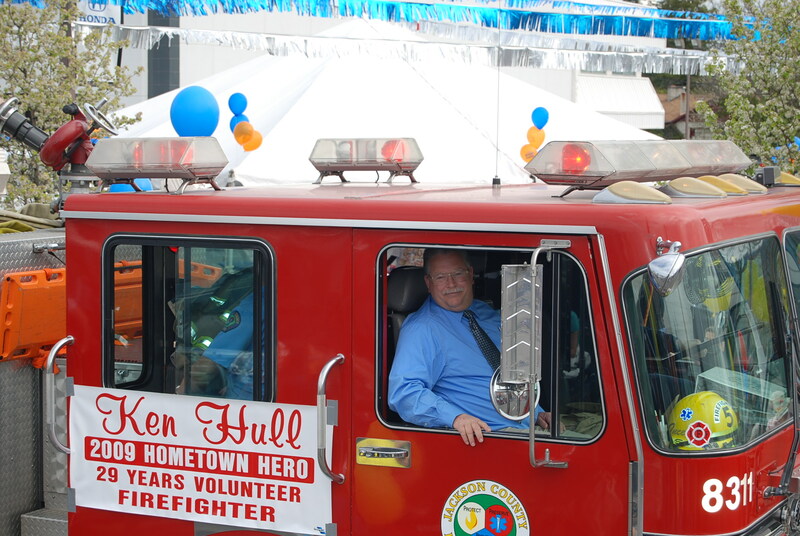 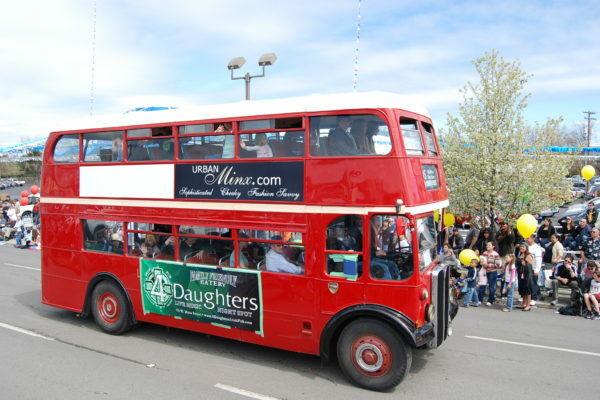 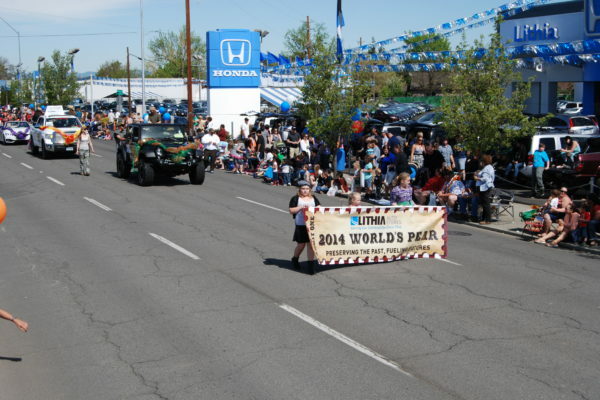 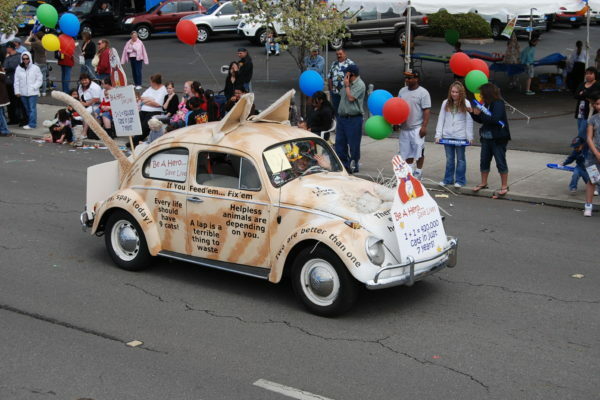 Since 1954, tens of thousands of parade lovers have cherished the Pear Blossom Parade. 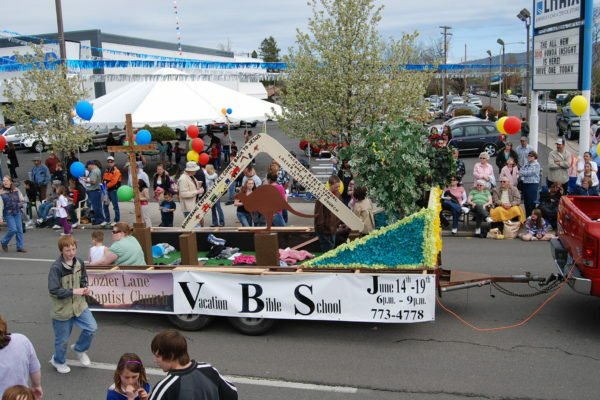 Growing from a small contingency of local kids pulling wagons the Annual Parade is now southern Oregon’s largest. 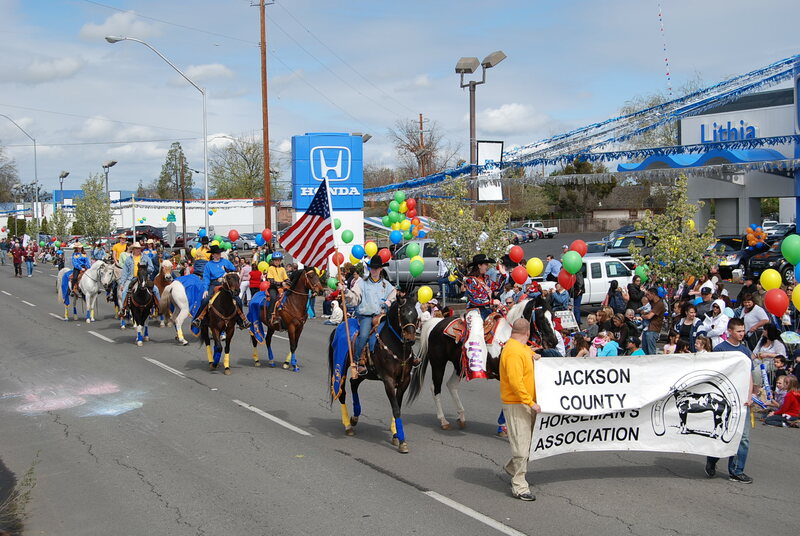 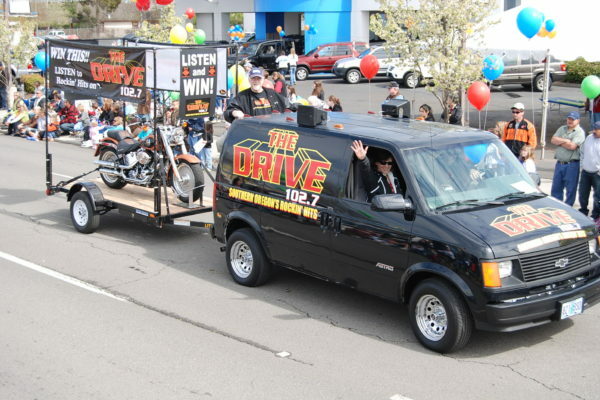 The Pear Blossom Parade has grown from 20 wagons and youngsters in the first event to today’s 150 entries with 4000 participants and 25-30,000 enthusiasts lining the parade route. 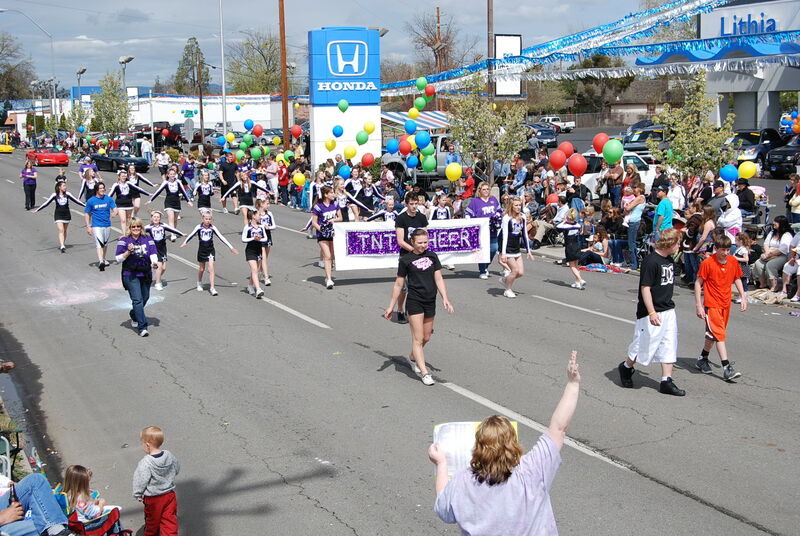 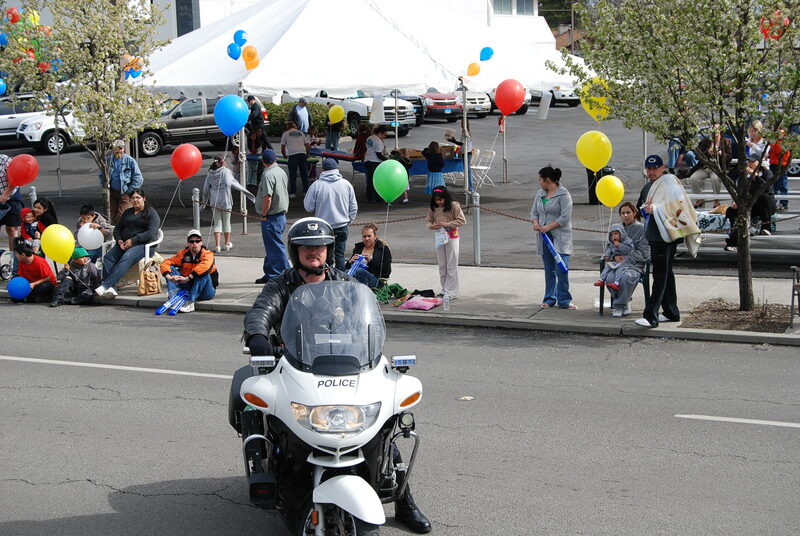 Contact pearblossom@pearblossomparade.org or 541-840-8007 for more information. Parade starts at Beatty & Central, proceeds down Central Avenue, turns right onto West Main Street and begins dispersing at Mistletoe. Parking to view parade will be the side streets surrounding the parade route.